This site is your only source of useful information, which can help you solve games of words. In here we gathered entire list of Hi Guess The Basketball Star answers for the whole collection of levels, their categories or packs. This game contains of 2 different topics or categories, which in the same time have of 39 to 103 levels to solve. 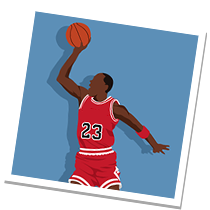 Hi Guess The Basketball Star is wonderful words game, which becomes harder and harder, so you’ll need finding out Hi Guess The Basketball Star level answers. This website was made for all who plays Hi Guess The Basketball Star game, developed by HI STUDIO LIMITED, who made a lot of games. The Hi Guess The Basketball Star game can be found in stores for the most popular mobile platforms Android and iOS. Absolutely anyone can download it for free, but in the game there is a fee for the tips. Categories, present in game, all are gathered here. 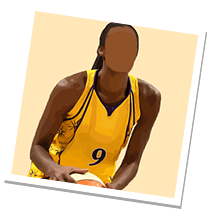 Hi Guess The Basketball Star answers to the all levels included in each category. Before you dig into answers, try to solve game by yourself and enjoy it.